It turns out that trust has a dollar value for corporations; a loss of trust can impact corporate growth and profitability. Accenture has published a provocative new study that seeks to quantify the monetary impact of a decline in trust — and it’s in the billions. 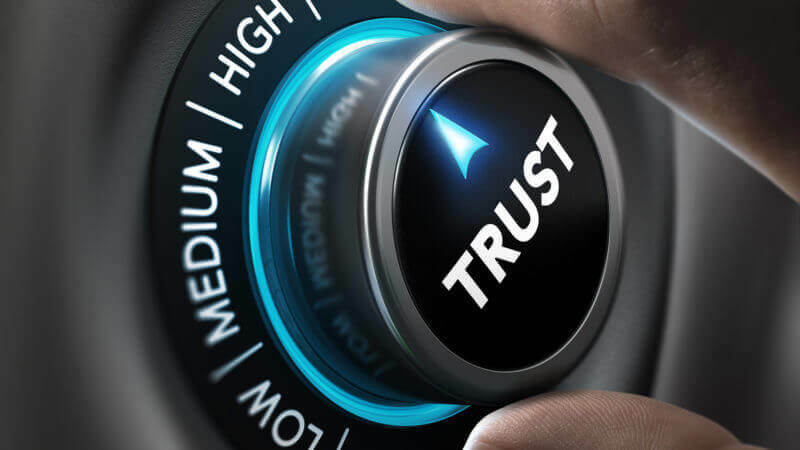 Fifty-four percent of the companies examined experienced a “material drop in trust” at some point during the past two and a half years, the study found. The average company that experienced a drop in trust also saw their Competitive Agility Index score fall by two points. Each point of decline means significant revenues are at stake. $180 billion in aggregate revenue losses is ‘conservative.’ Events that could and would likely impact the trust score include data breaches, “c-suite missteps,” regulatory violations, negative PR and other similar types of incidents. These incidents and actions will have an impact across the spectrum, on investors and customers, employees, media and analysts. Accenture says this estimate of $180 billion in aggregate revenue losses is both conservative. While I’m inclined to accept the analysis, it’s worth asking if there’s a bit of a correlation vs. causation question here: did companies experience both trust and revenue declines because they’re mismanaged?